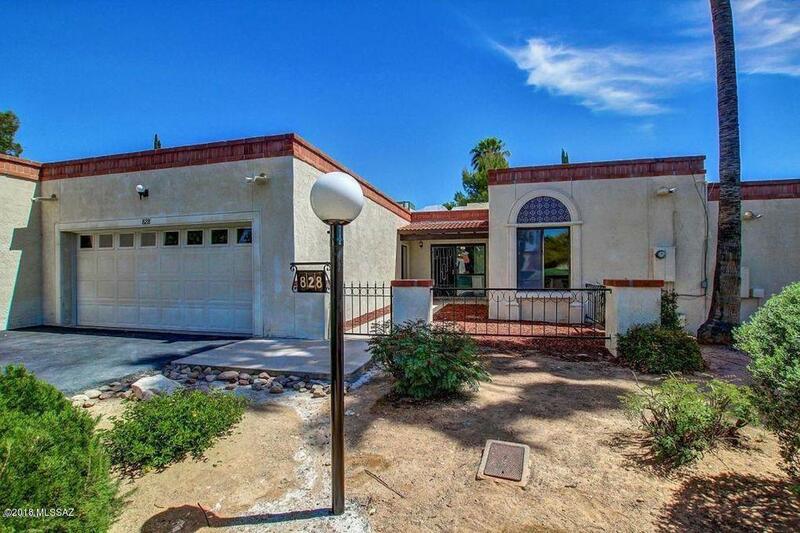 ***Move in ready*** 2 bedroom, 2 bath 1561 sq ft. built in 1984, 2 car garage. Completely remodeled. 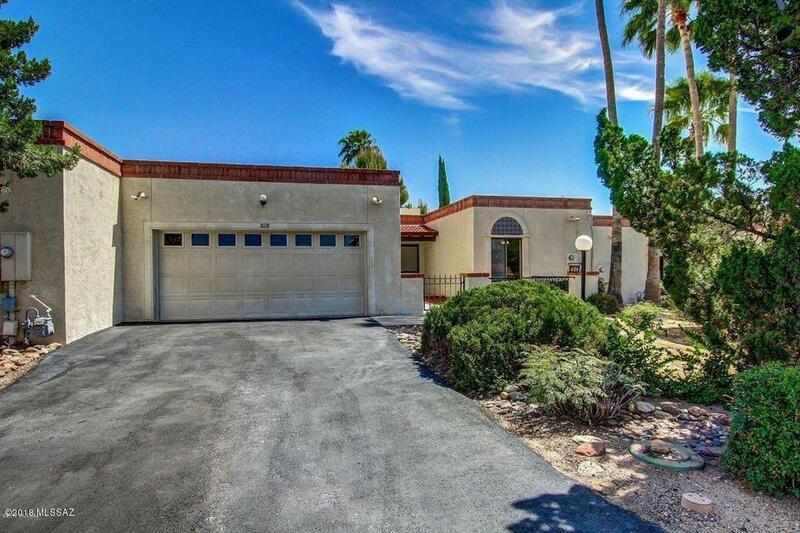 Eat in kitchen, huge laundry room, storage in garage. 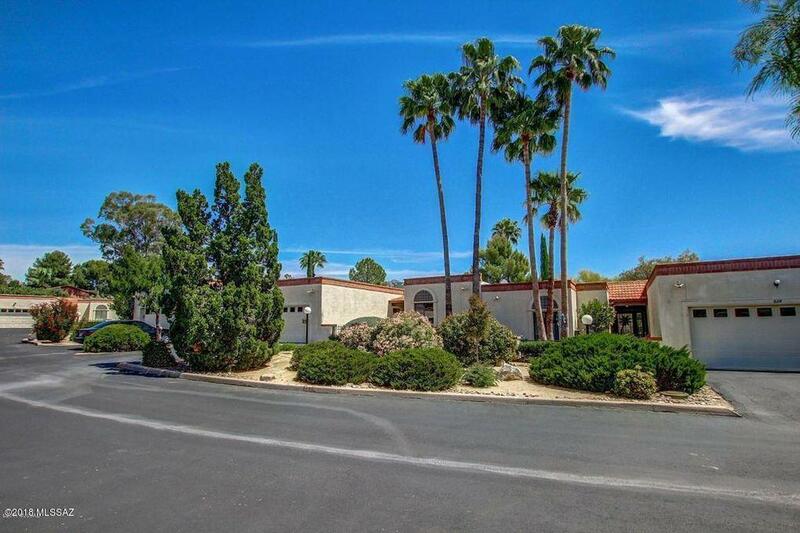 Located in the luxuriously maintained Sonoran Palms neighborhood. 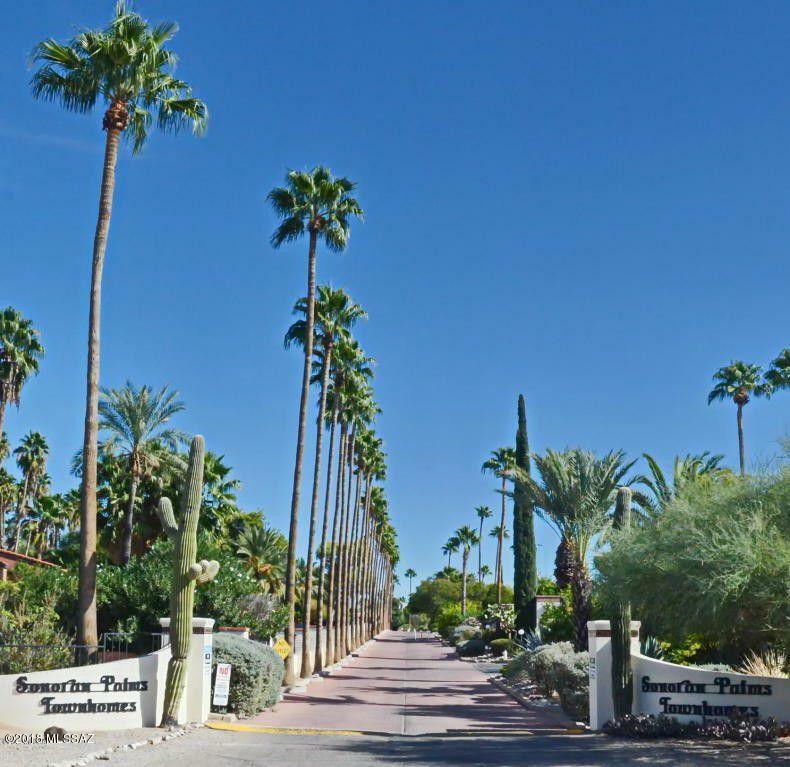 Towering Palm Trees line a private cobblestone street as you enter the Casas Adobes community. Steps away from the pool and spa. This Townhouse is completely remodeled with Stainless Steel appliances, Spa Rain glass Shower Doors, Quartz counter tops thru out. Wood Burning Fireplace. Private covered veranda with Lemon Tree. BEAUTIFUL MUST SEE! Close to Whole Foods, Trader Joes, La Encantada and U of A.